Pirelli will lower the minimum tyre pressures this year after the Italian tyre-supplier set the bar rather high on safety grounds in 2016. The new values could mean a return to the pressures before the 2015 Spa race when Sebastian Vettel's spectacular tyre exploision urged Pirelli to change its approach. Pirelli was often criticized during the 2016 championship campaign because it mandated rather high staring tyre pressures which often made life complicated for engineers. 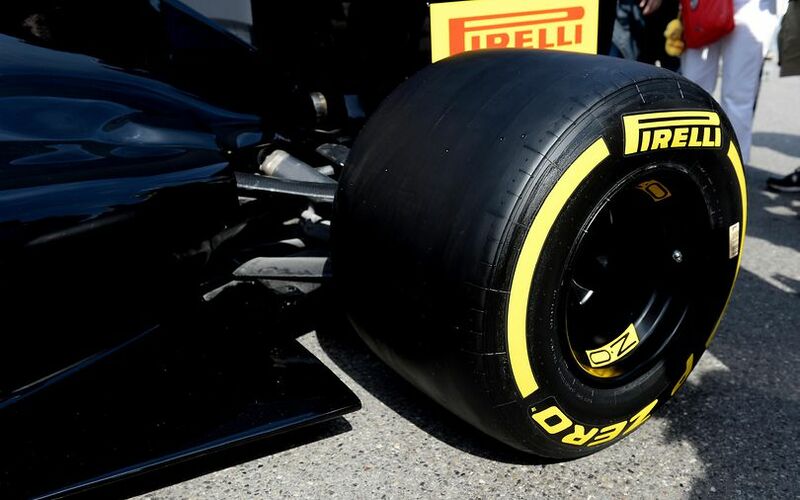 According the to German publication ‘auto motor und sport’, Pirelli will mandate 22 PSI for front tyres and 18 PSI for the rears starting with Barcelona testing next week. It is a bold approach from the Milan-based company and it also shows that Pirelli trusts in its simulations and runs with the test runs completed by Ferrari, Red Bull and Mercedes last year. The drop of tyre pressure is critical this year not just because of the constant criticism. Times are set to tumble as the new generation cars hit the track from next week in Barcelona. Downforce levels grow by up to 30 per cent compared to last year, tyres will yield more grip due to the increase in width. Cars are expected to be be five seconds faster than in 2015 and around three seconds faster than in 2016. However, this speed difference can only be achieved if Pirelli does not follow the conservative routes it did last year because the increase of mechanical and aerodynamic grip could not really manifest itself with the high values of tyre pressures.